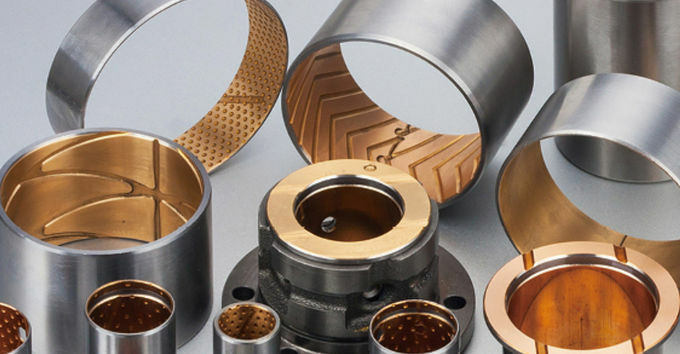 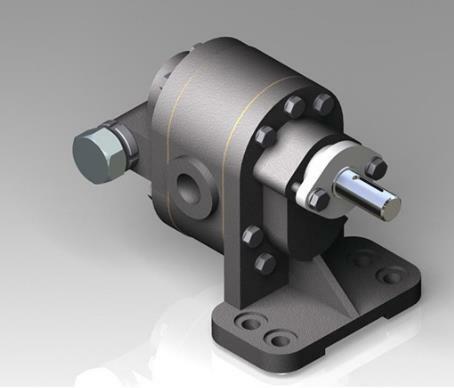 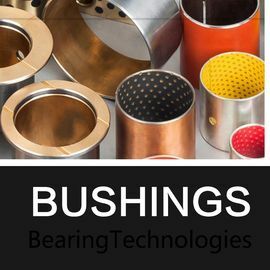 VIIPLIS developed the bushings specially for the applications of the hydraulic components such as gear pumps, piston pumps,vane pumps, compressors and hydraulic cylinders. 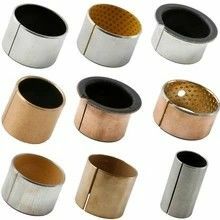 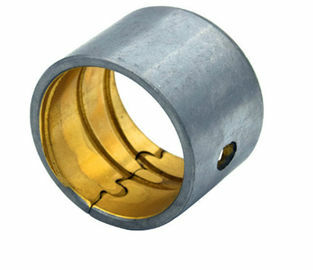 These metal-polymer composite bearings are most suitable for the working condition with fluid lubrication environment with high load and high operation speed. 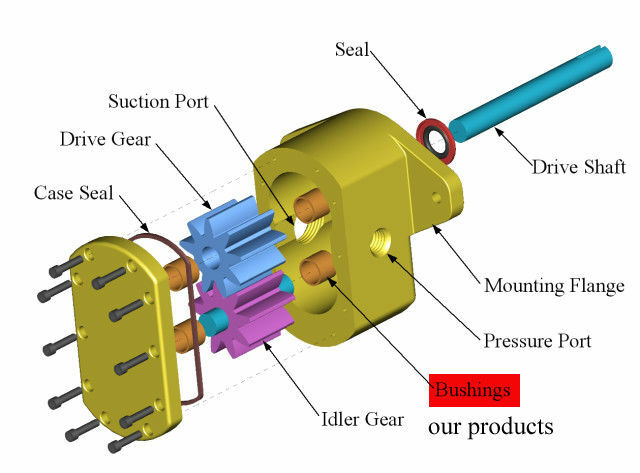 4.It is the best choice for the bushes in various kinds of gear pumps as well as plunger, vane pumps and so on. 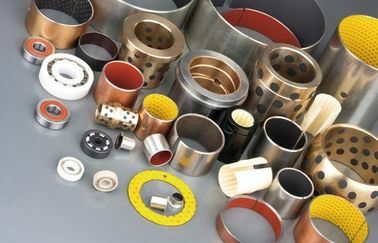 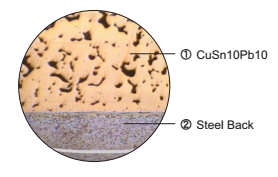 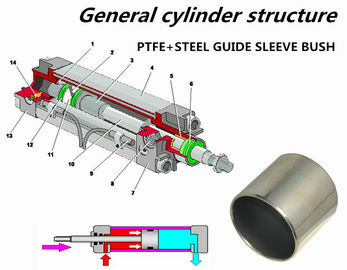 It is applicable to the working parts that cannot be lubricated or are difficult to be lubricated, with good wear resistance, small friction coefficient and long service life.Good walking performance, low noise, no pollution, good corrosion resistance;The transfer film formed during operation plays a role in protecting the grinding shaft, and there is no shaft biting phenomenon.The processing requirement of grinding shaft is reduced, and the processing cost is reduced.It is widely used in general industry. 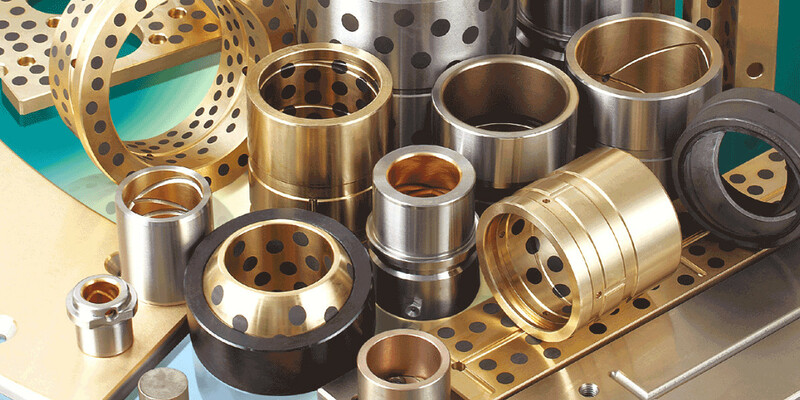 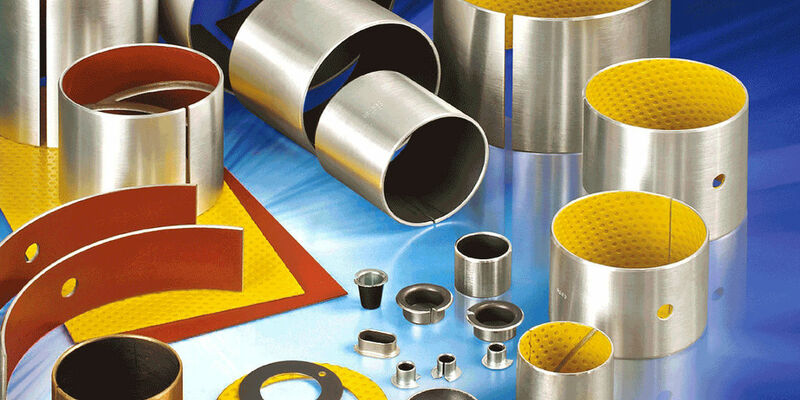 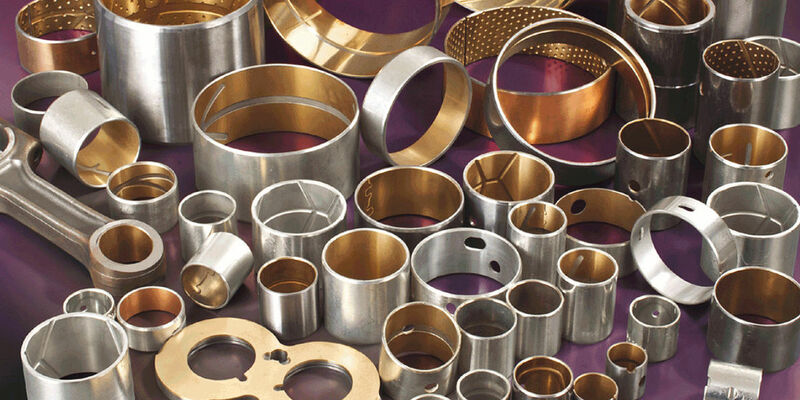 VIIPLUS specializes in the manufacture of Pump bushing, hydraulic bushing, self lubricating bearings. 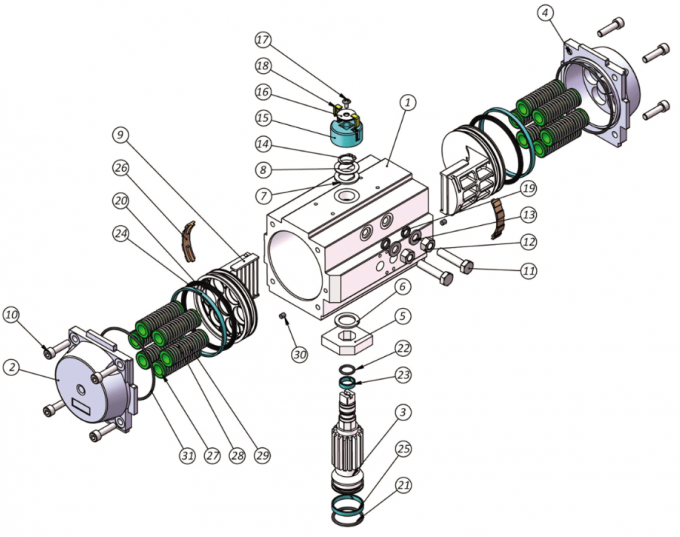 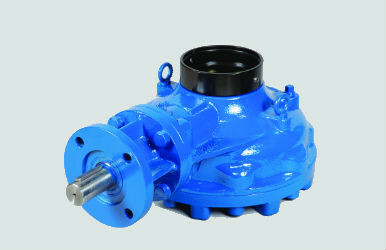 Gear pumps one of the most common types of pumps for hydraulic fluid power applications. 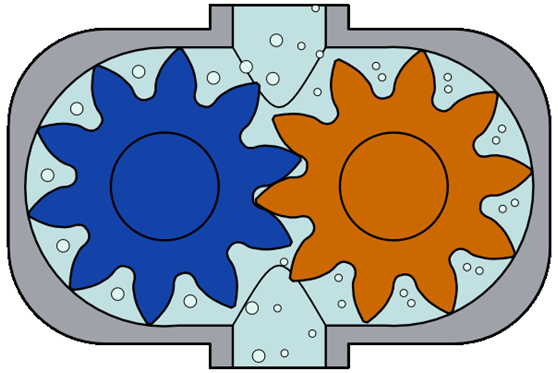 A gear pump uses the meshing of gears to pump fluid by displacement.